A new puzzle for Android. Looks like a mix between 2048 and Lines. The goal of the game is to join the balls by their halves colors. 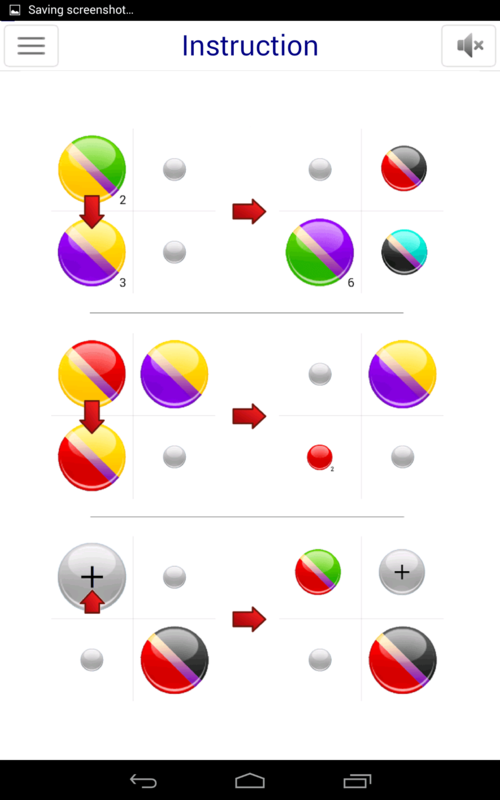 The two balls merge into one if the opposite halves of the balls are of the same color. 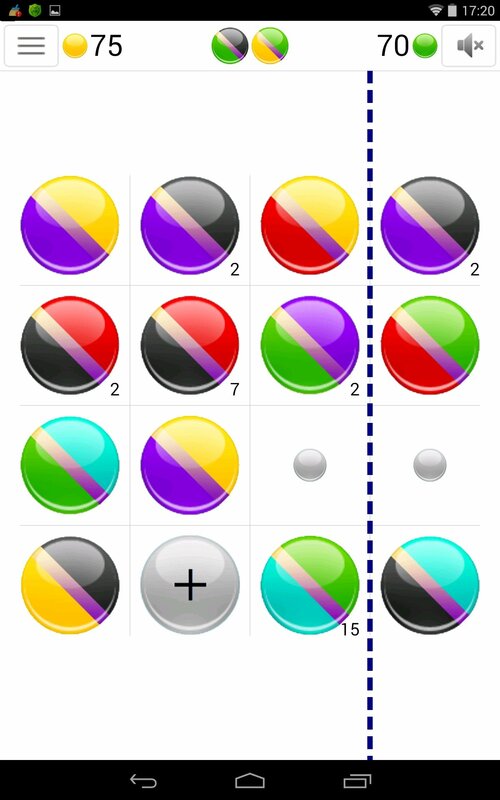 In the case of the ball getting one-colored after joining the ball disappears and the player gains points. When the game field is cleared the gained points are doubled. awesome game! nice concept and graphics. Let me know if you interested in review exchange.